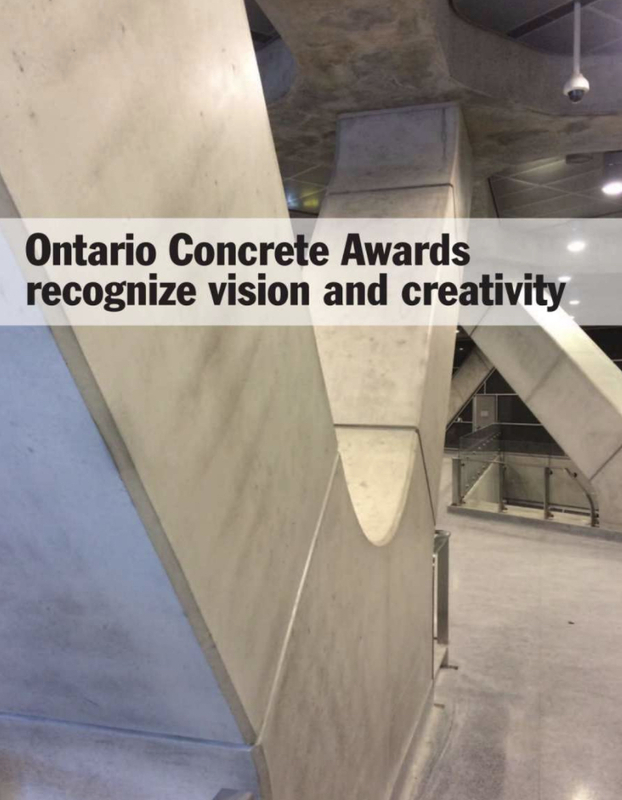 The 17th annual Ontario Concrete Awards banquet inNovember recognized the “vision and creativity of owners, architects, engineers, contractors and concrete producers” involved with “some of the most creative concrete projects” in the province. 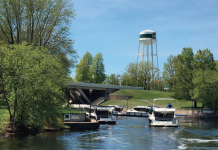 Owner: St. Lawrence Seaway Management Corp. 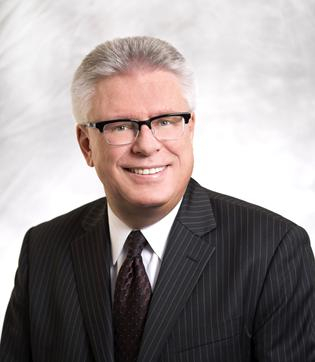 Architect of record: Edward J. Cuhaci & Assoc. 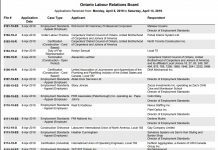 Engineer of record: Cunliffe & Assoc.